Better Homes and Gardens – Adam and Tara are teaming up to help a young family who are a bit short on space in their recently purchased property, but have no money to renovate. 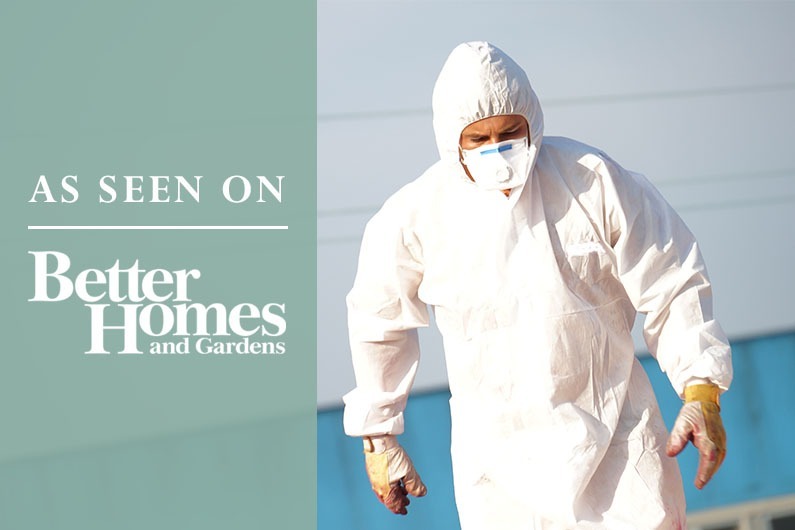 Better Homes and Gardens stumble upon some asbestos in their project to renovate an older property. 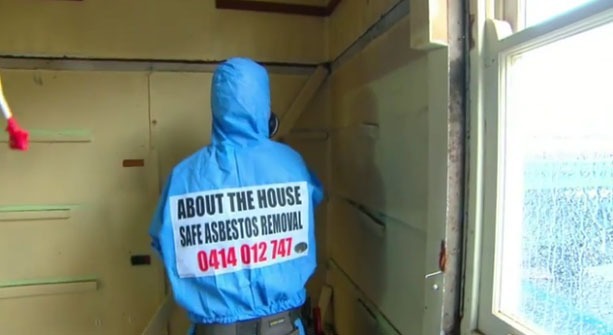 They called in the professionals, About The House asbestos removalists, to get the job done safely. It just goes to prove that if you are renovating a place that is 1960s, 70s or 80s, always check and always allow a little wriggle room in your budget.